Tasty Startups: Got Milk and Cereal? Cereal and milk. Killer, cereal-flavored milk. It’s that simple and utterly mysterious. Something is soggy in the state of Denmark. 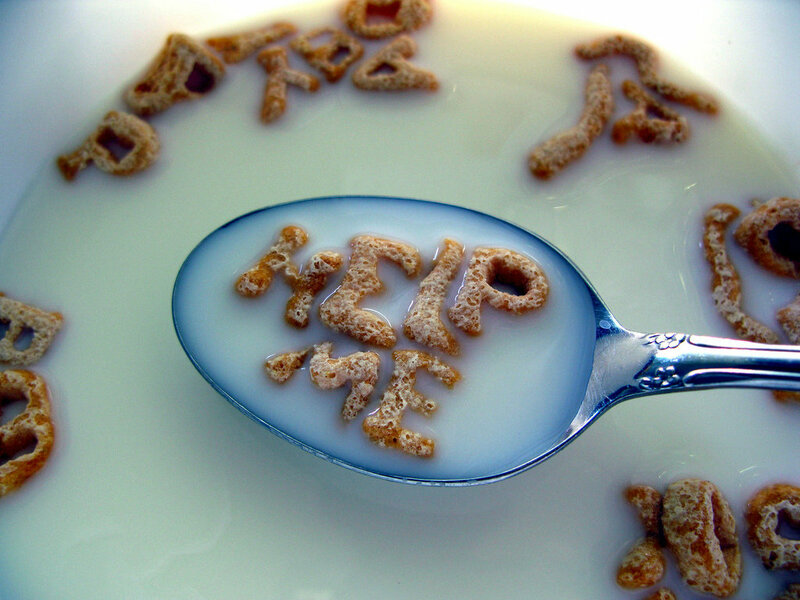 Murderous cereals are turning up in our bowls. Did it start with Seinfeld grabbing a box of cereal at any hour, giving adults license to return to their childhood favorites whenever they damn well please? Was it the ridiculously delicious cereal milk ice cream served up at Momofuku Milk Bar in NYC? (Cerealously, you should try it). Or is it just that cereal’s phonetic evil twin “serial” is unstoppable? Whatever the reasons, cereal and serial are proving inseparable. Take the Cereal Podcast, to be confused with the hit Serial. One might rush to dismiss this parody of the reporting style of This American Life and Serial, but, with Thrillist Editor Ben Robinson at the helm and an impressive list of guests lined up, the program plans to keep its crunch – a topic, by the way, covered in substantial detail in the first episode. How much slurpy conversation can you handle? Perhaps enough that you’d go with your friends to the London joint Cereal Killer Cafe, where the menu offers 120 different cereals from around the globe, 30 varieties of milk and 20 toppings. Enjoy cereal cocktails amid cartoon and cereal memorabilia from the 80s and 90s, reviving your too long forgotten sugar highs. Remember how I called serial cereal’s evil twin? Well, the owners of Cereal Killer Cafe – twins. Told you something weird is happening. Awhile back, the delivery service Cereal Milk – promising to bring a bottle of milky cereal to your door – floated onto BetaList, but seems to have vanished. Did it suffer a common fate or did something insidious happen? Breakfast isn’t all fun and games, you know. Just ask the people at Early Bird Foods & Co., who are being sued by musicians Daryl Hall and John Oats for daring to offer a spoonful of “Haulin’ Oats” cereal. (Read a delightful take on the situation by the A.V. Club.) Branding is a matter of life and death. Commence with caution, startup friends, if you plan to snap hold of the market by trafficking in crackling rice. Plenty have tried before you and got popped for their efforts.